The inaugural Youth Environmental Ambassadors Program... arctic bound in July! We just been given a fabulous opportunity to launch the Youth Environmental Ambassadors Program (YEAP). 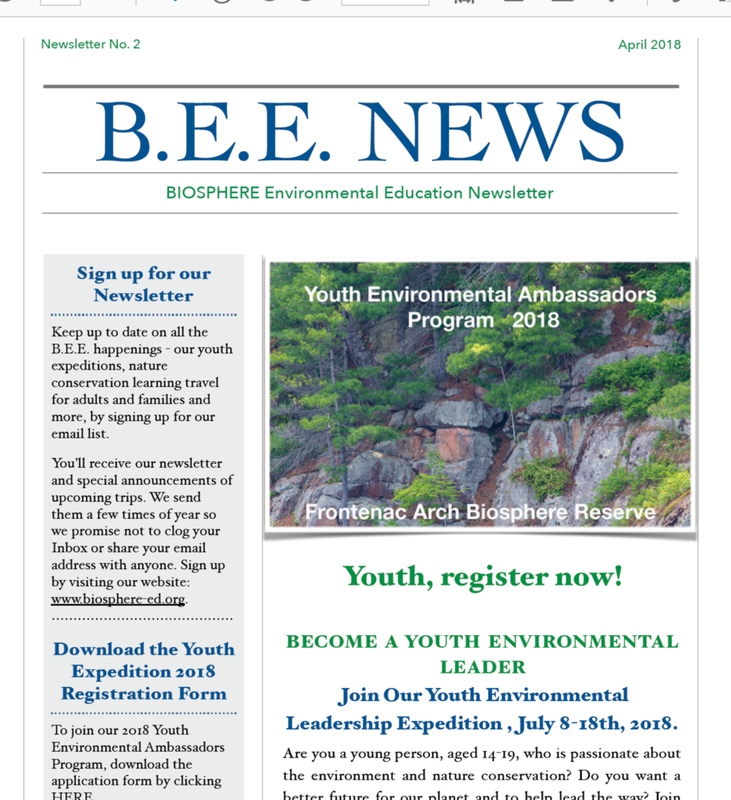 In July, BIOSPHERE Environmental Education, in partnership with Frame of Mind, will be running the very first YEAP with Students On Ice! Students On Ice (SOI), founded and run by Geoff Green, is an award-winning organization providing unique educational ship-based expeditions to the arctic and antarctic. SOI provides students, educators and scientists from around the world with incredible, inspiring educational opportunities which help them foster a new understanding and respect for the planet. In order the run the inaugural YEAP, we'll need to raise the funds for our expedition costs. This is epic opportunity that we can't miss out on and so we're in the process of putting together a crowd funding campaign to raise the $24,000 needed to launch the YEAP on the 2014 Students on Ice arctic expedition. We'll need your support. We hope that you'll send our call for support far and wide. Your support isn't just for this expedition. By launching the YEAP, it will give us the experience, photographs and proof of concept that we need to seek funding through major grants to put the YEAP on solid footing, to run the program to the antarctic and other locations around the globe. Your support of the YEAP is an investment in the future. Our partnership with Students on Ice is critical. The SOI arctic expedition will provide us with the opportunity to run the very first Youth Environmental Ambassadors Program. Deanna del Vecchio, executive director of Frame of Mind, and I will be teaching students the tools of environmental visual communication (EVC), to create inspiring messages of environmental awareness and preservation. 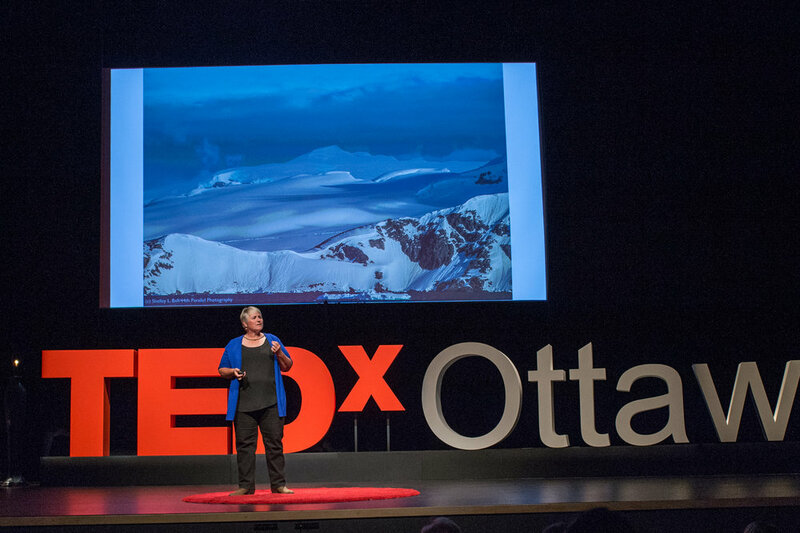 Using photography and videography, students will learn to see and document the beauty, uniqueness and value of the arctic as well as how human activities threaten its existence. They will use their images and video to create stunning visual presentations to inspire their peers to create the changes needed to address global climate change, habitat destruction, species extinction, and global pollution. The YEAP's goal is create a generation of change - positive change for our planet. We hope you will support our program and the youth that will be the generation of change. 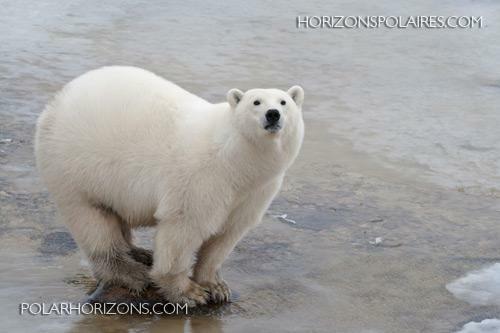 My thanks to France Rivet at Polar Horizons for the use of her beautiful images. Please visit Polar Horizon's website by clicking HERE.